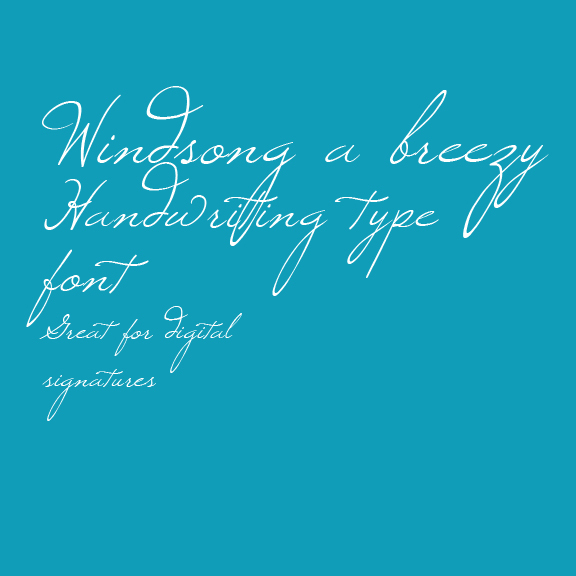 Handwritten fonts are all the rage for marketing and social media. They convey personality, add emphasis and make your message stand out. 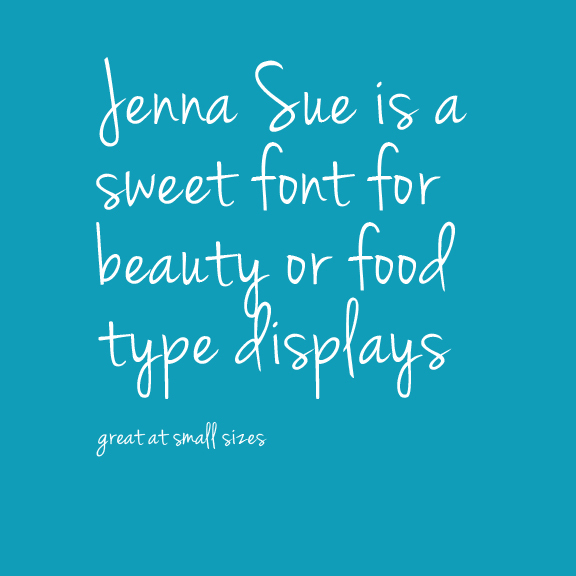 But collecting a distinctive group of these fonts can be costly for a designer. Techsnoop is here for you. This is a great collection of fonts in brush, elegant, signature and calligraphic styles and more. It includes Broadway, one of Techsnoop’s favorites. And for a limited time, you can get 26 font families for one low price. Check them out and let us know in the comments what your new favorite is. This collection also includes some vintage and watercolor graphic kits and some overlays to add character to your designs. Techsnoop Designs may receive a small affiliate commission on some product sales. The receipt of a commission does not affect Techsnoop’s decision to refer products. Products are suggested based on their quality only. Pricing and free availability may change at the vendor’s discretion and information is current only as of published date. Well 2019 has arrived and designers need to hit the ground running. Techsnoop is here with some recommended assets for you. While these are not free, the prices are great for the amount of products included. These great assets can be used for social media, web design, print projects and more. Let us know in the comments if you like these products. This is a beautiful set of graphics, styles and brushes to add punch to any design. Techsnoop has personally used this set and can endorse it fully. And the price is super nice for the post-holiday budget! Need something a bit more rustic? Here is a great collection of stone and wood textures for backgrounds, font textures and social media use. 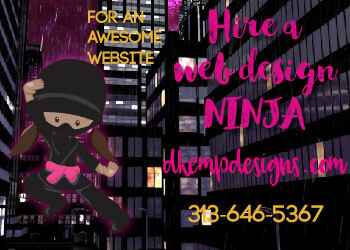 Small business owners and Freelancers need all the design resources they can get at affordable pricing. Here are some graphic design resources that can boost your business and present your brand professionally at budget prices. You can never have too many fonts and vintage is really hot right now. Countdownville is a beautiful and versatile font with extra frames and glyphs. Beautiful floral designs help everything from Instagram posts to flyers pop. These can be used in a variety of ways. Promotion and marketing are crucial for small business and freelancers. This complete kit allows you to have your branding look professional across all platforms. Like these? Let us know in the comments what your business needs. Techsnoop will scout them out! For freelancers, Friday the 13th is just another day. But this collection of Free design resources makes it a lucky day for small business owners and freelancers who act quickly. Some specials expire Saturday or Sunday. Techsnoop has rounded up some great free design resources. And be sure to subscribe to get notified of future bargains. Here are some recommended assets to speed your creativity on it’s way. You can never have too many fonts! Looking for a sweet, modern script font? 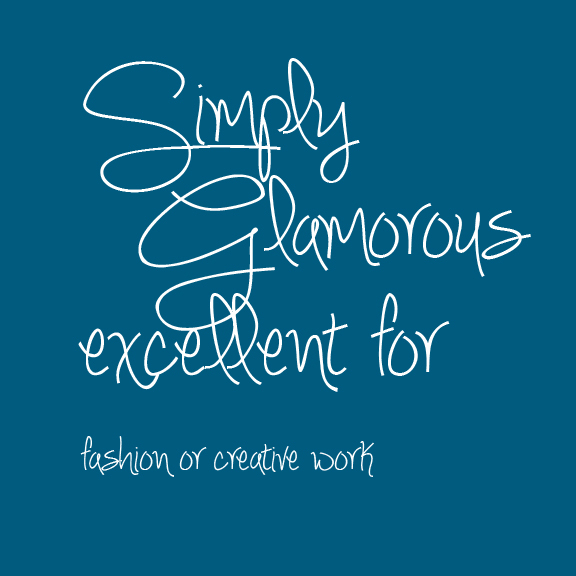 Look no further, this is a great multi-purpose script font. It is great for blogs, social media content and branding. Magnolia Merchant Script (OTF & TTF) – A flirty, causal semi-script, complete with a FULL set of both uppercase and lowercase alternates and ligatures (Including over 80 additional characters). Magnolia Merchant Italic (OTF & TTF) – An italic version for your creative pleasure. Magnolia Merchant Sans (OTF & TTF) – An adorable sans serif to compliment Magnolia Merchant Script. Magnolia Merchant Extras (OTF & TTF) – More than 50 extra decorative elements and catch words to make your work stand out! A Handy PSD file for Legacy Photoshop Versions. Just open the file and cut & paste! Plus a BONUS set of: 4 Magnolia Styled Stock Photos. Watercolor Succulents are great all purpose graphics that add a touch of handcrafted elegance to any graphic. The colors are right on time for fall! Techsnoop loves to share free stuff and this week we found a great new font for headlines and other bold use. But best of all, it comes in both a static .tff file and an animated AE file for motion and video work! Franchise is a collaboration of one type designer and 110 animators who each animated one element. Every letter, punctuation and numerical character has a unique animation. The color palette is limited to 4 colors and the animations are 25 frames each. If you want to get started animating fonts in AE, this is a great download. All for the low, low cost of a Tweet or FB post! While you’re on the site, pick up Typogami, another great font with both animated and static versions for free. Typogami’s static font is an .otf file. Free fonts means you have plenty of moolah left over for coffee or Coca-Cola! So pick up your free fonts, caffeine rush and get to designing. If you use these in a project, let us know in the comments so we can see! Although a picture is worth a thousand words, most design requires words to convey an accurate message. No matter how beautiful or compelling your graphics and pictures are, typography drives the message to your customers. For both print and digital, the proper use of typography can make or break your design work. Every designer loathes being stuck in a creative rut. Fresh and creative use of typography and images requires a lot of work, and the frequent changes in the industry make it critical to stay on top of trends. To keep things interesting, you need a warehouse of fonts. Nothing says boring faster than using the same fonts on every project. To help take some of the pain out of designing, Techsnoop is bringing you 3 fresh and modern fonts. 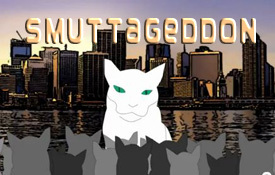 Although the fonts are free, consider donating to some of the creators if you are able. An Art Deco based font. 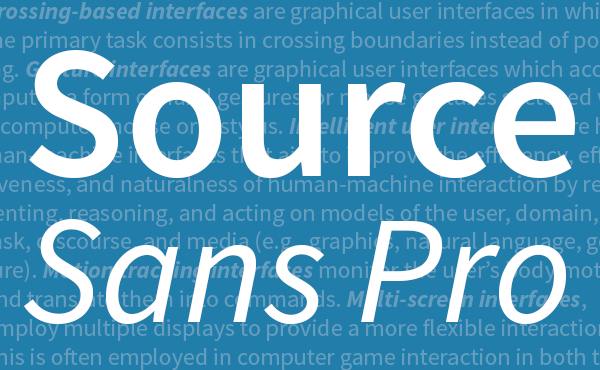 A clean all purpose open-source font from Adobe.